Home Competitions	WIN an Efteling goodie bag packed with fun stuff! WIN an Efteling goodie bag packed with fun stuff! During springtime, let yourself be welcomed by the breathtaking nature at Efteling. Stroll along the paths surrounded by countless colourful flower beds while enjoying the early spring sunshine. Visit enchanting attractions, thrilling rollercoasters and enjoy amazing entertainment and get a taste of spring fever. There is so much to do and discover, 365 days a year, at the Efteling World of Wonders. Throughout spring you’ll experience the most charming attractions for young and old, alike. Come sail around the lake in a Gondoletta, fly through the dark on Vogel Rok rollercoaster or get lost in the Adventure Maze. You will be amazed at the wonderful entertainment to be found in the park. Discover how the legend of Raveleijn comes to life in the live show with its stunt horse riders and five headed, fire breathing dragon and let yourself be enchanted by the hundreds of fountains that dance to music, light and fire in Europe’s largest water show, Aquanura. Relax after all those exciting attractions and shows! Take a seat on a terrace and enjoy one of the delicious sweet, savory, fresh and fruity delicacies on offer. Try the Dutch t’poffertjes, a scrummy mini pancake. Fancy more than a snack? Then have a seat in one of the many, reasonably priced, restaurants, such as Polles Kitchen, famous for its sweet and savory pancakes, the White Horse or Panorama for an à la carte treat. Here you can end a delightful spring day together with a delicious dinner in the middle of the magic. Make it a real fairytale stay to ensure memories last longer this spring. Book a short break over Easter or a few days over the half term in one of our cosy holiday homes or fairytale hotel rooms, choose from lakeside lodge, woodland cottage, cosy cabin in the woods or a tree house! During your stay you will enjoy unlimited access to the park and free car parking. Visit www.efteling.com to find our more and to book! For your chance to enter, answer the question and fill in your details below! Prize: WIN an Efteling goodie bag packed with fun stuff. Closing Date: 09:00 on Friday 10th May 2019. Entries received after Closing Date/Time will not be submitted into the draw. All Entrants when entering this competition have the choice to receive information from the listed participating brands & Winning Moments regarding future promotional and marketing activities, just by ticking one or more of the opt in boxes within the entry form. Win a 2 night stay at Efteling’s Loonsche Land Hotel with 3 days park entry PLUS tickets to see the CARO theatre show! GOOD HOUSEKEEPING: Win a £250 John Lewis Voucher with Dream Challenges! Mumsnet: Win a Family Break to LEGOLAND® Windsor Resort with an overnight stay at the Copthorne Slough Windsor Hotel! 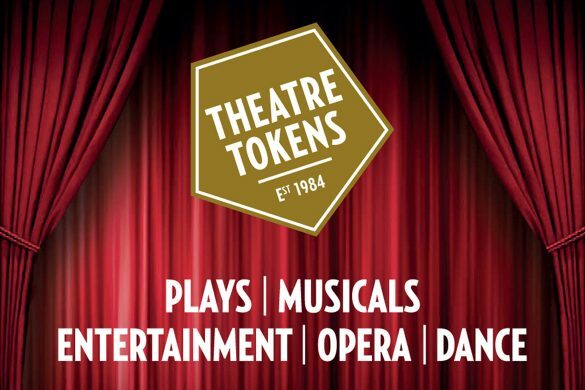 Take a Break: WIN a £50 Theatre Tokens Gift Card and give the gift of theatre! Win a 3 nights stay in Bosrijk Village at Efteling with breakfast & 4 days park entry for a family of up to 6 people! 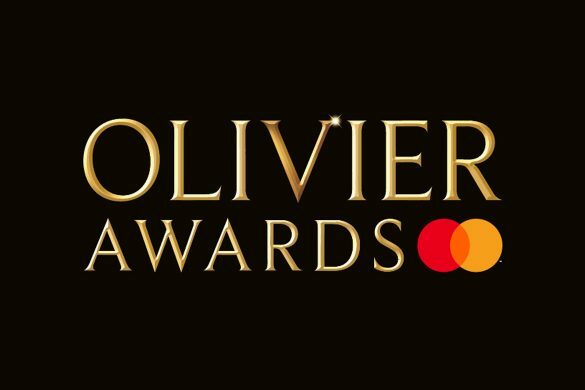 WIN a £100 Theatre Tokens Gift Card to spend on award-winning shows! Yours: Win a £50 Lakeland Gift Card plus a bundle of Neutradol Products this Spring!